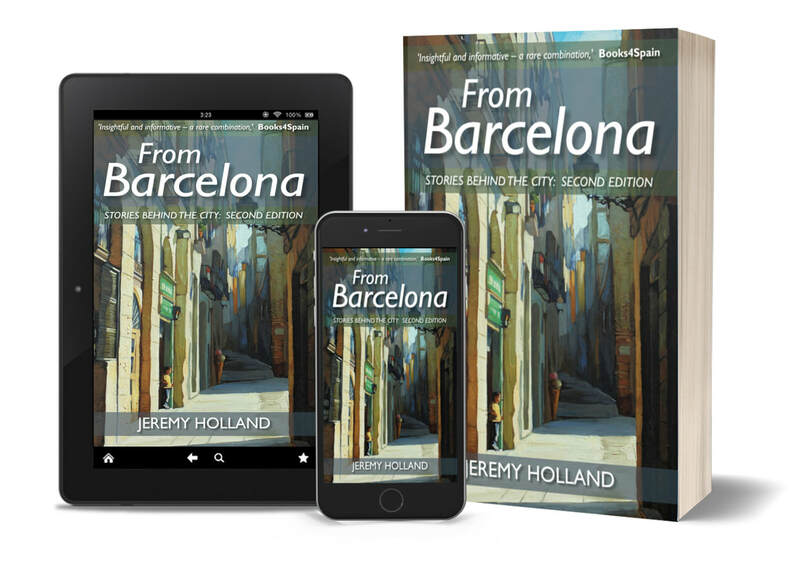 From Barcelona is a short story collection inspired by this cryptic city, its people and its buildings. Visit a haunted flat within shouting distance of a leafy square and meet a comely witch, big nose and all. Go back in time to when Antoni Gaudí struggled to realize his divine designs until a meeting with his benefactor, Eusebi Güell. Discover the legend behind the figurine of a man squatting with his belt around his ankles that the locals hide in the Nativity Scene for good luck. Immerse yourself in the characters and scenery of this Mediterranean metropolis and experience a world of books, dragons and roses.